Just added to our shop are new pieces for OM 2018 Women’s line… inspired by Ancient Egypt and it’s Gold Queens.. 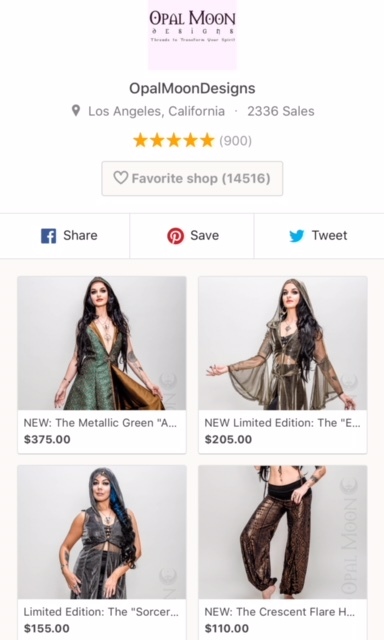 The “Gold Queen Collection” for Holiday/ Winter 2018. New listings are being added daily, and will be completed by Mon., Dec. 18. So stay tuned in for more updates soon… + most pieces are available in our Etsy shop now!